Winter break from Monday, October 29, 2018 until Friday, April 19, 2019. 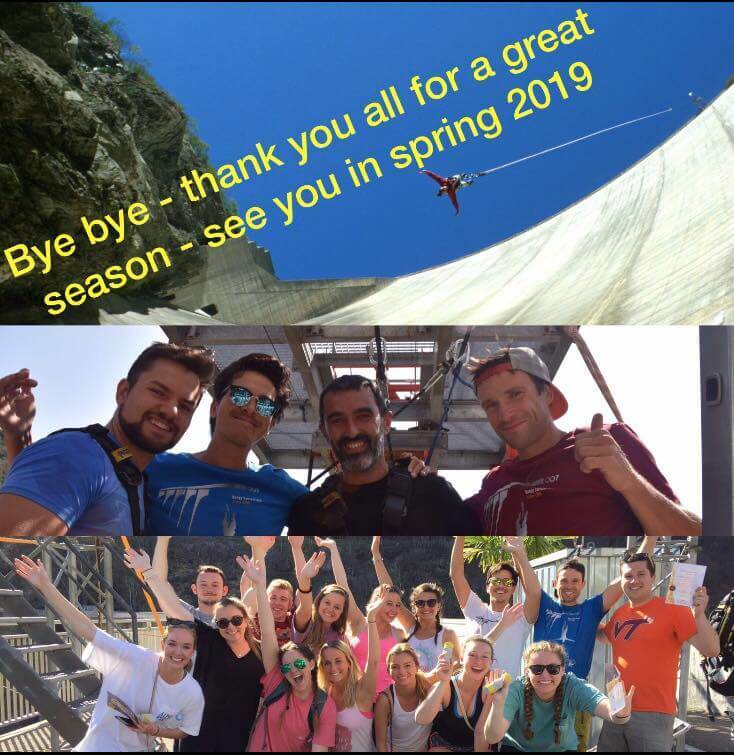 Season Opening at Easter 2019: Saturday, April 20. 2019. Opening hours 2019: from the Easter weekend (April 20/21, 2019) through to the end of October (Sunday, 27.10.2019). Every Saturday and Sunday afternoons. Bookings can be made already now – either by phone under +41 41 390 40 40 / by eMail at info@trekking.ch or simply make an online booking.